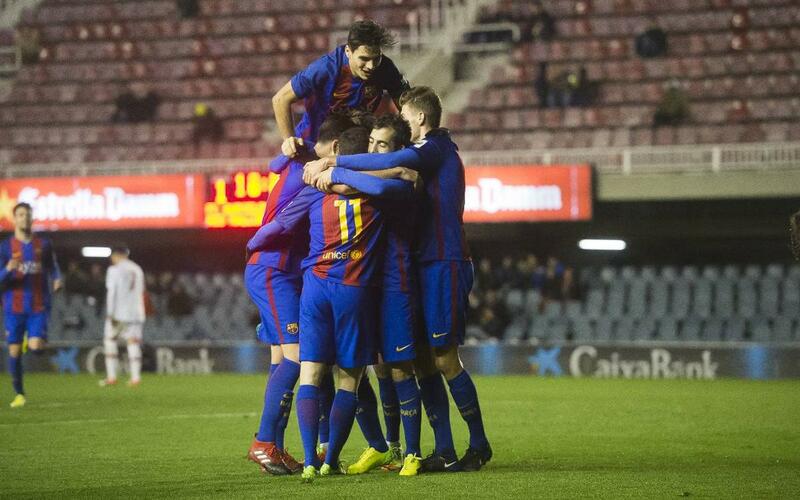 Barça B have ended their three-game winless streak with an important win that leaves them top of Second Division B Group III. Fellow reserve side Mallorca B took the lead through Baba, but the Catalans always looked the more dangerous of the two sides and eventually got the reward with goals from Borja and Perea. The islanders battled hard for an equaliser, but Gerard López marshalled his men to perfection and the team can now start focusing their attentions on a big game next Saturday at Cornellà, which will be followed by consecutive games at the Miniestadi, against Gavà first and Levante B after.